The Risk of Us is now available for pre-order in hardcover here and as an ebook here on Amazon. If you like to support independent bookstores, as I do, you can also find it for pre-order here on IndieBound. 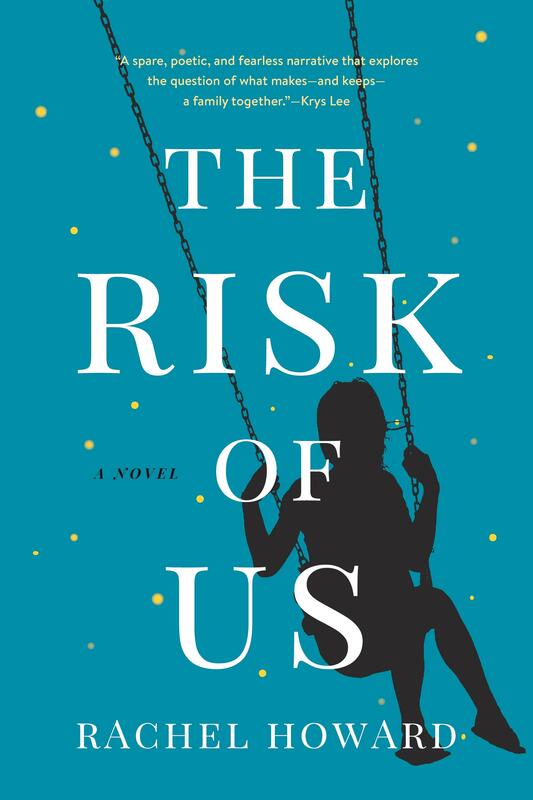 And if you have access to NetGalley, you can find The Risk of Us here. It’s hard for me to find the right tone to look forward to the novel’s release. I am energized to share the book with the world, yes. But I wrote it largely because I felt it might be needed–I hadn’t seen a novel about the foster care system written in this style and tone, from this point of view, and I hoped it might bring readers into this delicate and difficult world in a new way. I’m mindful that the novel is fiction, but the lives of children in the foster system are very real. I deeply hope to honor that. And I’m grateful for any support or interest it might receive as publication date approaches.